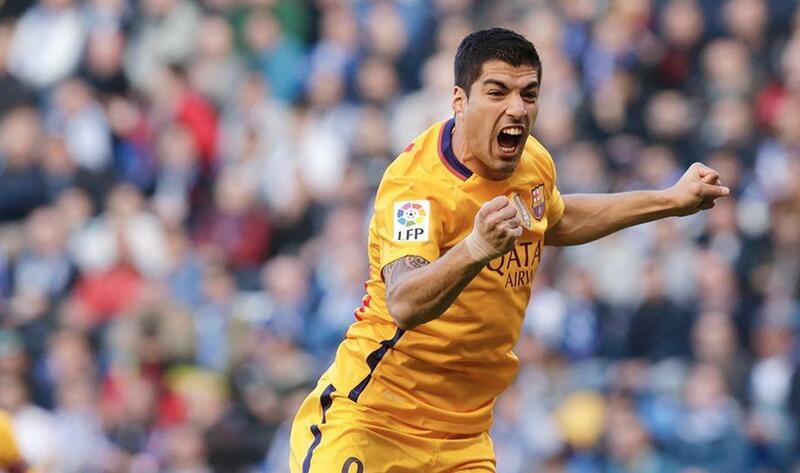 1/11 Luis Suarez was the star of the day with his 4 goals in the rout of Barcelona. 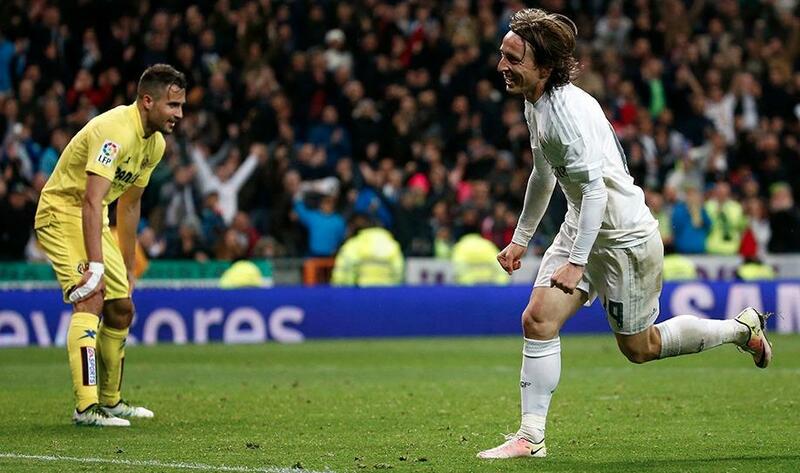 Real and Atletico Madrid also won and remain in the Liga chase. 2/11 Real Madrid 3-0 Villarreal: Zidane's men stroll to victory: Real Madrid never looked in danger of losing points in front of a vociferous Santiago Bernabeu crowd, as the title hopefuls ran out 3-0 winners over lacklustre Villarreal. Karim Benzema opened the scoring late in the first half, netting for the fourth league game in a row, before further strikes from Lucas Vazquez and Luka Modric made it a comfortable victory in the second period. Cristiano Ronaldo left the field in stoppage time in some discomfort to spark injury fears on an otherwise positive evening for Madrid. 3/11 Real Madrid 3-0 Villarreal: Zidane's men stroll to victory: Real Madrid never looked in danger of losing points in front of a vociferous Santiago Bernabeu crowd, as the title hopefuls ran out 3-0 winners over lacklustre Villarreal. Karim Benzema opened the scoring late in the first half, netting for the fourth league game in a row, before further strikes from Lucas Vazquez and Luka Modric made it a comfortable victory in the second period. Cristiano Ronaldo left the field in stoppage time in some discomfort to spark injury fears on an otherwise positive evening for Madrid. 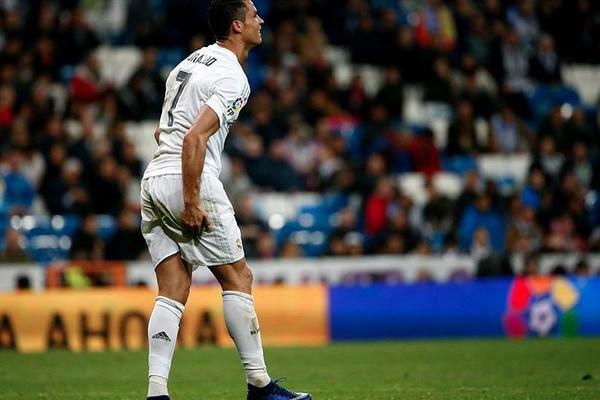 4/11 Real Madrid 3-0 Villarreal: Zidane's men stroll to victory: Real Madrid never looked in danger of losing points in front of a vociferous Santiago Bernabeu crowd, as the title hopefuls ran out 3-0 winners over lacklustre Villarreal. Karim Benzema opened the scoring late in the first half, netting for the fourth league game in a row, before further strikes from Lucas Vazquez and Luka Modric made it a comfortable victory in the second period. 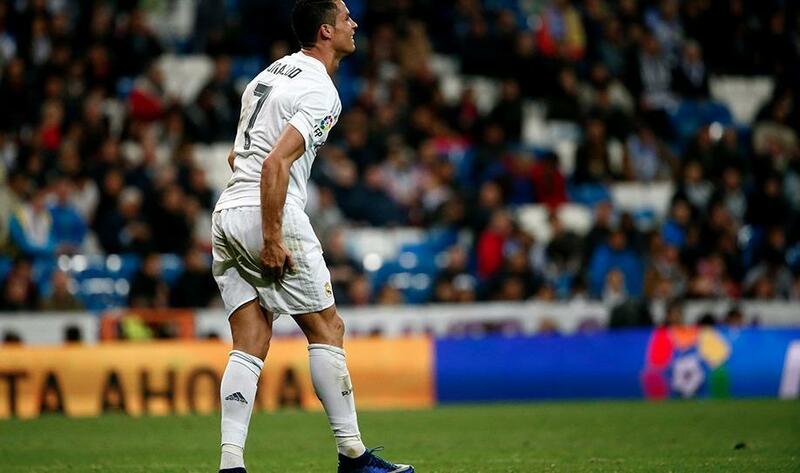 Cristiano Ronaldo left the field in stoppage time in some discomfort to spark injury fears on an otherwise positive evening for Madrid. 5/11 Deportivo 0-8 Barcelona: Suarez on fire as Barca destroy Depor: Luis Suarez netted four times and set up three more to help Barcelona to a thumping 8-0 win over Deportivo La Corunaat Estadio Riazor, ending the champions' four-game winless streak in La Liga. The Uruguay international opened the scoring early on after a corner from Ivan Rakitic, before doubling Barca's lead after a sublime assist from Lionel Messi. 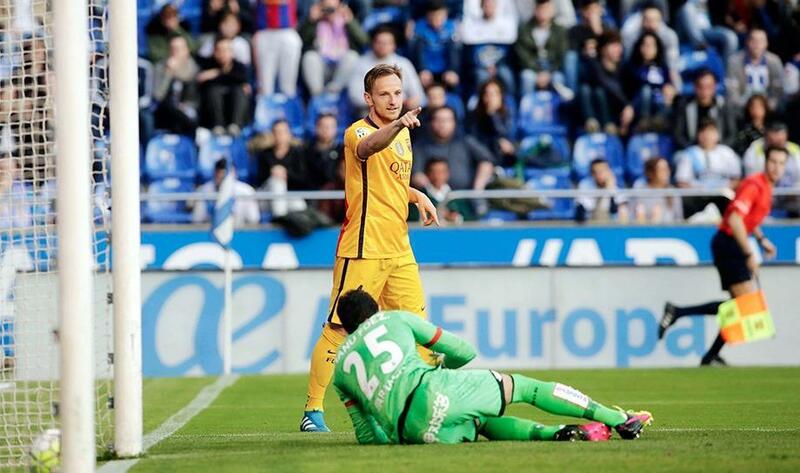 Suarez then turned provider as he set up Rakitic for the Catalans' third early in the second half, only to find the net two more times in the remainder of the game. 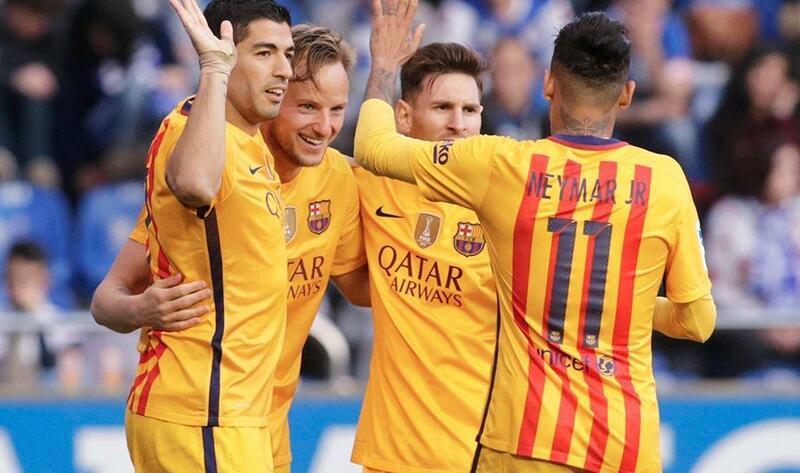 Barcelona did not stop there, though, as Messi, Marc Bartra and Neymar heaped more misery on the hosts. 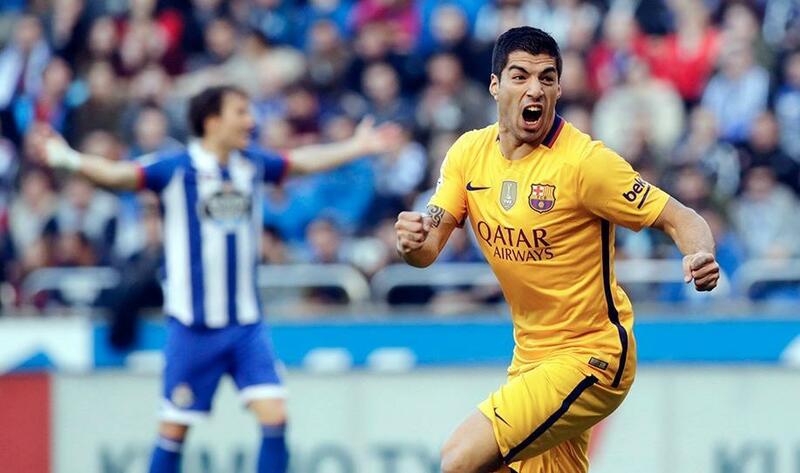 6/11 Deportivo 0-8 Barcelona: Suarez on fire as Barca destroy Depor: Luis Suarez netted four times and set up three more to help Barcelona to a thumping 8-0 win over Deportivo La Corunaat Estadio Riazor, ending the champions' four-game winless streak in La Liga. The Uruguay international opened the scoring early on after a corner from Ivan Rakitic, before doubling Barca's lead after a sublime assist from Lionel Messi. Suarez then turned provider as he set up Rakitic for the Catalans' third early in the second half, only to find the net two more times in the remainder of the game. 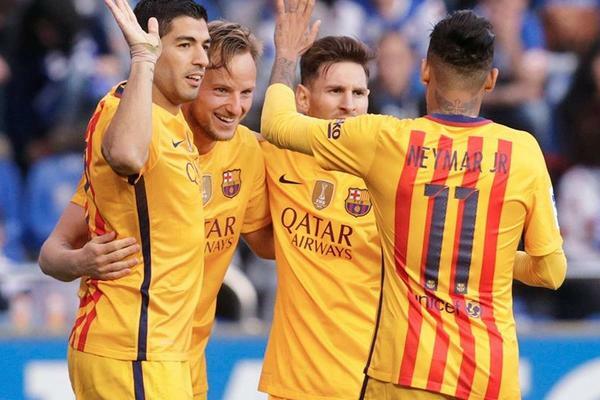 Barcelona did not stop there, though, as Messi, Marc Bartra and Neymar heaped more misery on the hosts. 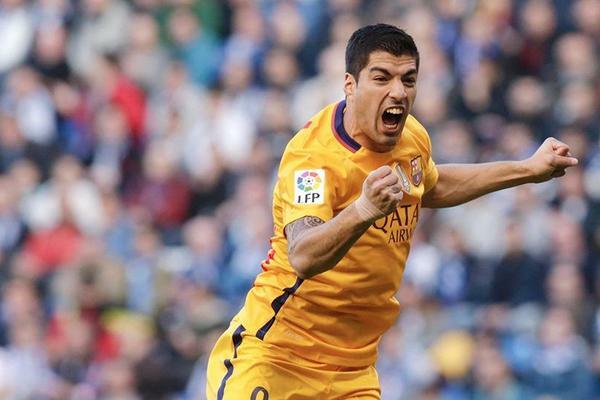 7/11 Deportivo 0-8 Barcelona: Suarez on fire as Barca destroy Depor: Luis Suarez netted four times and set up three more to help Barcelona to a thumping 8-0 win over Deportivo La Corunaat Estadio Riazor, ending the champions' four-game winless streak in La Liga. The Uruguay international opened the scoring early on after a corner from Ivan Rakitic, before doubling Barca's lead after a sublime assist from Lionel Messi. 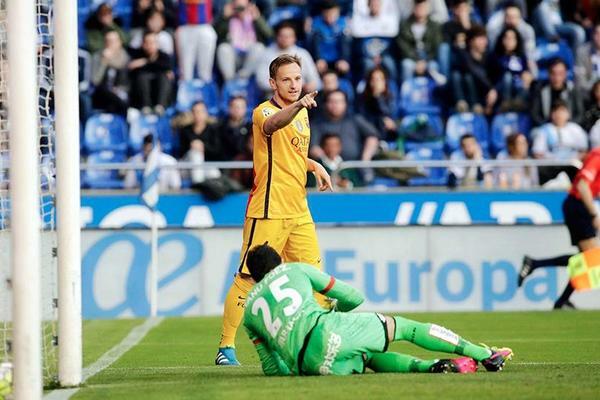 Suarez then turned provider as he set up Rakitic for the Catalans' third early in the second half, only to find the net two more times in the remainder of the game. Barcelona did not stop there, though, as Messi, Marc Bartra and Neymar heaped more misery on the hosts. 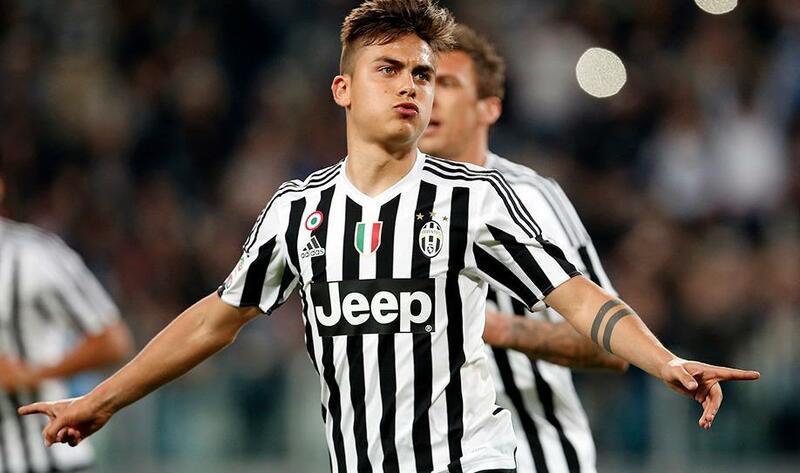 8/11 Juventus 3-0 Lazio: Dybala at the double as hosts restore nine-point lead: Paulo Dybala scored twice as leaders Juventus restored their nine-point advantage over Napoli at the top of Serie A with a 3-0 victory over Lazio. A tap-in from Mario Mandzukic in the 39th minute set Massimiliano Allegri's side on their way to an eighth straight league win, with this latest triumph putting them on the brink of retaining the title with just four games to go. Lazio had Patric sent off before Dybala helped himself to a second-half double, the first of them coming from the spot after Leonardo Bonucci had been dragged down in the area at a corner. The Argentine forward converted Sami Khedira's pass to heap further misery on a visiting side that has now lost four times to Juventus this season without scoring a goal. 9/11 Juventus 3-0 Lazio: Dybala at the double as hosts restore nine-point lead: Paulo Dybala scored twice as leaders Juventus restored their nine-point advantage over Napoli at the top of Serie A with a 3-0 victory over Lazio. A tap-in from Mario Mandzukic in the 39th minute set Massimiliano Allegri's side on their way to an eighth straight league win, with this latest triumph putting them on the brink of retaining the title with just four games to go. Lazio had Patric sent off before Dybala helped himself to a second-half double, the first of them coming from the spot after Leonardo Bonucci had been dragged down in the area at a corner. The Argentine forward converted Sami Khedira's pass to heap further misery on a visiting side that has now lost four times to Juventus this season without scoring a goal. 10/11 Athletic Club 0-1 Atletico Madrid: Torres strike keeps the heat on Barça: Fernando Torres' goal was the difference between the two teams in San Mames, as Atletico Madrid picked up a vital 1-0 win over Athletic. The experienced striker netted a header late in the first half of a game of few chances to ensure Atletico remained level on points with Barcelona. 11/11 Athletic Club 0-1 Atletico Madrid: Torres strike keeps the heat on Barça: Fernando Torres' goal was the difference between the two teams in San Mames, as Atletico Madrid picked up a vital 1-0 win over Athletic. The experienced striker netted a header late in the first half of a game of few chances to ensure Atletico remained level on points with Barcelona.